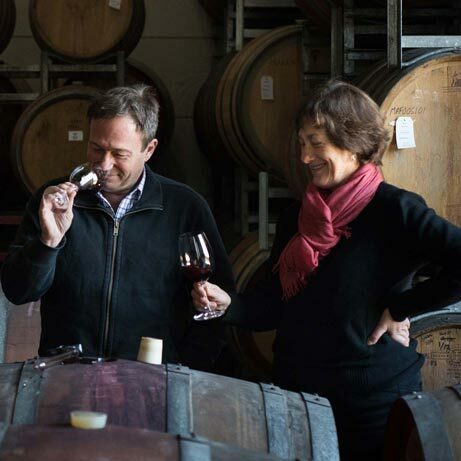 In 2019, the sibling winemakers celebrate working together in their family business for 25 years. 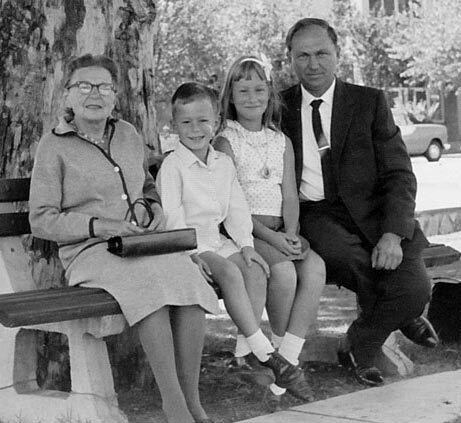 Rolf Heinrich Binder and his wife, Franziska, arrived in Australia (from Austria and Hungary respectively) in 1950 as part of the large influx of post war immigration. As payment for the government assistance, they worked for the South Australian Railway for three years. During that time they met Elmore Schulz, a train driver and grape grower in the Barossa Valley, and namesake to Barossa Valley Estate’s E&E Shiraz. 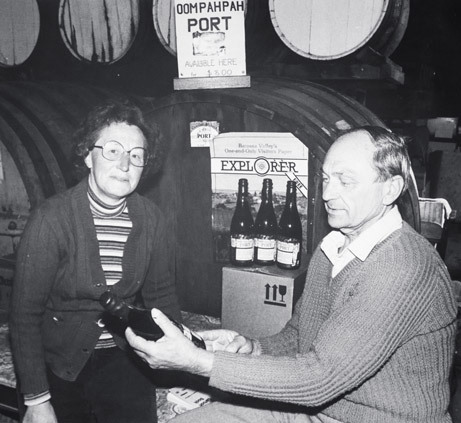 While picking grapes for Schulz in 1953, the couple met Langmeil Road winemakers, Chris Vohrer and Wilhelm Abel, a meeting that proved to set their future in the wine business. 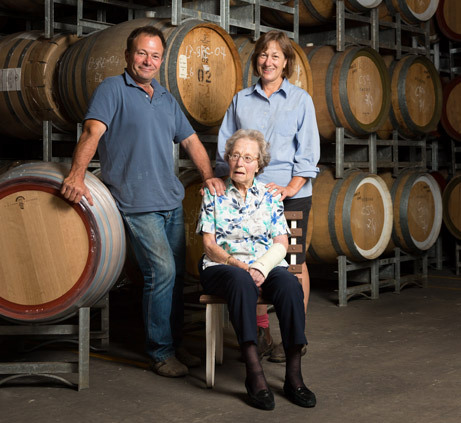 In 1954 they worked a vintage in this winery and subsequently purchased the business in 1955, renaming it ‘Veritas’, taken from the Latin quote “In Vino Veritas” – in wine, truth. 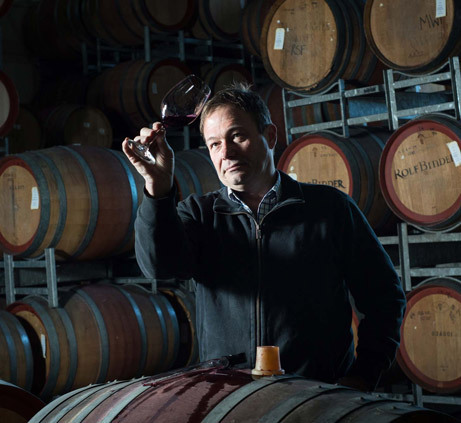 The winery name was changed from Veritas to Rolf Binder in 2005 to honour Rolf Heinrich Binder who passed away in 2003. 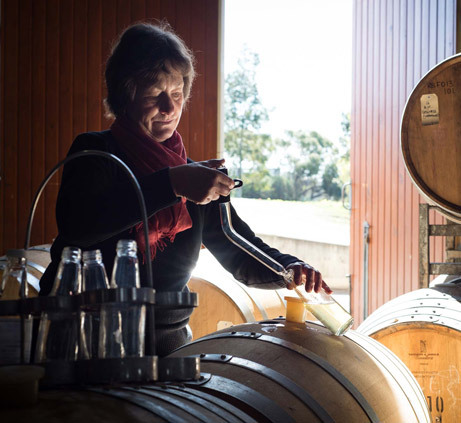 Since then, the business has grown substantially throughout Australia, with wines also now exported to 18 countries.